The voting for revealing the World Best weightlifter of the year 2018 has ended on the International Weightlifting Federation (IWF) website. About 30 000 people participated in the voting. 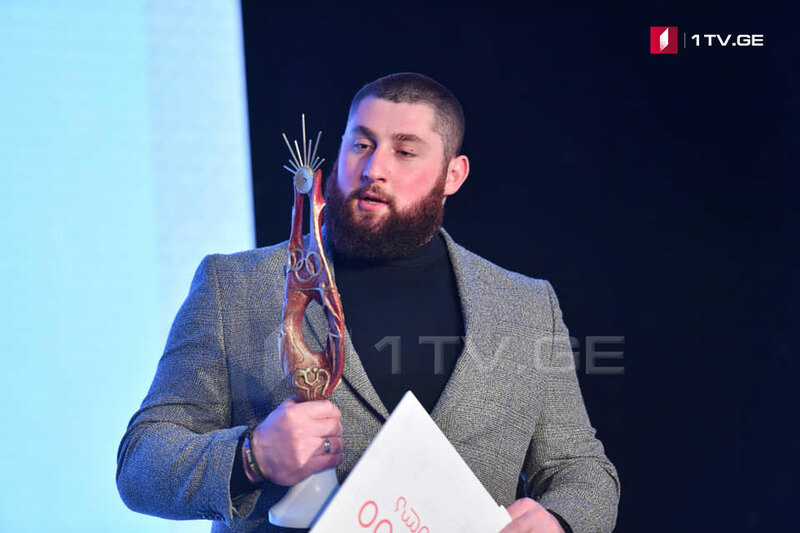 Georgian sportsman Lasha Talakhadze, as expected, has been named as the best among men. The Georgian weightlifter received approximately 17,800 votes. Iran’s Sohrab Moradi became the runner-up, with Eko Yuli Irawan (INA) in third place. In the women’s voting Lidia Valentin (ESP) went to the first among the women, receiving nearly 13,000 clicks. Kuo Hsing-Chun from Chinese Taipei was second and Tatiana Kashirina (RUS) received the third largest number of votes.